Rama Navami – The festival commemorating the birth of Lord Rama falls on the ninth day of the month of Chaitra (March – April) in Hindu calendar. Befalling in Shukla Paksha on Navami, it is also known as Chaitra Masa Suklapaksha Navami and coincides with Vasant Navaratri or Chaitra Durga Puja. 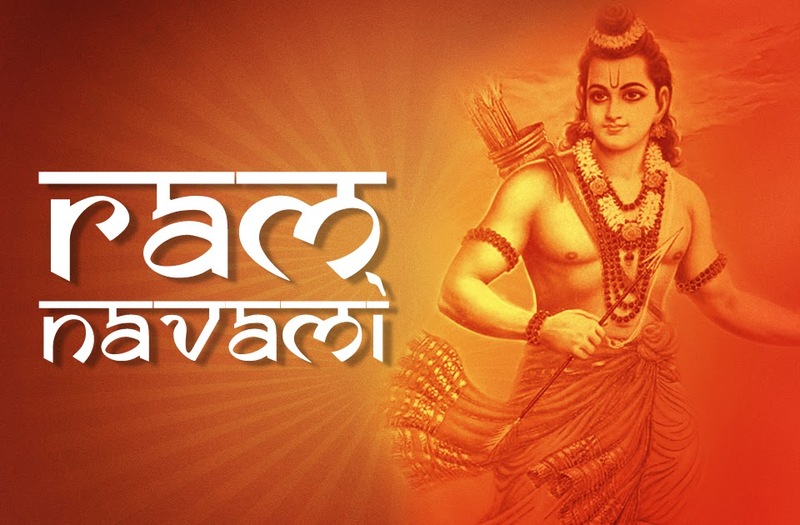 Ram Navami is one of the most important Hindu festivals and is celebrated throughout India and amongst Indian diaspora. In some regions, it is celebrated for nine days. The Hindu belief states Rama as the 7th avatar of Vishnu incarnated on earth to establish righteousness and destroy the wicked. He was born to King Dasharatha and Queen Kausalya of Ikshvaku dynasty (also known as Suryavamsa or Raghuvaṃsa). Raghukula (also known as Raghuvamsa – Raghu means Sun and Kula/Vamsa means familial descendant) was the name of Rama’s dynasty. Names Raghunatha, Raghupati etc are used to refer Rama. The prefix Raghu is suggestive to Sun worship and the hour chosen for the observance of Rama’s birth is that when the Sun is overhead. 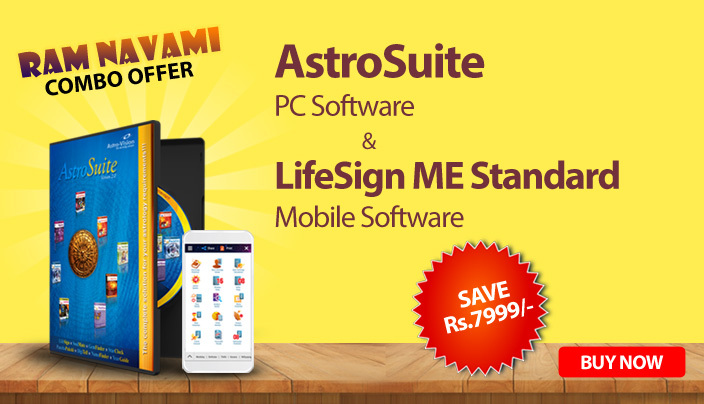 In some sects, Ram Navami prayers start with an invocation to Surya (Sun). Also the syllable ‘Ra’, as in Ravi, Ravindra etc., in many languages implies Sun and brilliance. Fasting on Ram Navami is considered auspicious and its objective is to attain perfection as a human being, and not to expect favours from the deity. Devotees observe fasting in many ways viz. fasting for nine days beginning from the first day of Chaitra, fasting till midnight, fasting till noon and eating just once. When eating a single meal during the fast, it may include fruits and fruit extracts. Alternatively, if eating a full meal, it may include potatoes without turmeric, garlic, ginger or onion, fruits and vegetables. Water, milk, curd, tea and coffee are permitted. A variety of rituals are observed on Ram Navami. Usually, Bhajan programs are organized in homes and temples in which either the Akhanda Ramayana Pat is performed or Sundarkand is chanted. Performing Akhanda Ramayana Pat may involve chanting of entire Ramcharitmanas which usually takes 24 hours. 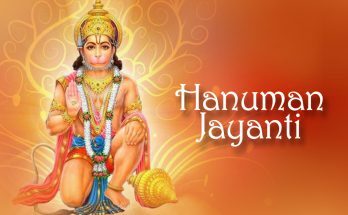 Chanting of Sunderland, which discusses Hanuman’s exploits and his meeting with Sita in Lanka, takes 3 hours. Recitation of Valmiki Ramayana or pandal programs explaining Ramayana is usually conducted at temples. The Ramayana discourses are performed by pundits or professional storytellers. In some places, the festival is called ‘Sri Rama Navaratra’ and lasts for nine days starting from Ugadi and ending on Ram Navami. Continuous recitals may start several days in advance to culminate on Ram Navami. Since Rama is believed to have born at noon, group prayers are performed in the morning at elaborately decorated temples or family shrines. The offering of fruits and flowers, pujas with the distribution of Prasad and community meals are other activities observed in this time. In some places, images of infant Rama are placed on cradles and are rocked by devotees. A popular event observed as part of celebrations in North India is the Ratha Yathra or Sobha Yathra in which a procession is conducted with four persons enacting Rama, Sita, Lakshmana and Hanuman in a gaily decorated chariot. The chariot will have an entourage of people dressed as Rama’s soldiers. The most crowded celebrations of the day take place at Ayodhya (Uttar Pradesh), Sita Samahit Sthal (Bihar), Ujjain (Madhya Pradesh), Bhadrachalam (Telangana) and Rameswaram (Tamil Nadu). In Ayodhya, devotees take a dip in the sacred river Sarayu, and in Rameshwaram, they take a ritual bath in the sea before worshiping at the Ramanathaswamy temple. 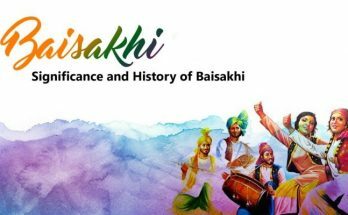 Since Rama is one of the most sung-about deities in Indian classical music and literature, week/month long musical programs are organized in some places. In North India, people host fairs in connection with the festival which culminates in spectacular fireworks on Ram Navami. In South India, the day is also celebrated as the wedding anniversary of Rama and Sita. 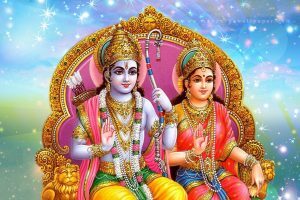 A ceremonial wedding of divine couples called ‘Sitarama Kalyanam’, is held at temples in this region, with great fanfare and accompanied by group chanting of the name of Rama. The Kalyanam performed in the Bhadrachalam Temple, in Telangana is very famous. In Andhra Pradesh, Ram Navami is celebrated for 10 days from the Chaitra Saptami to the Bahula Padyami that fall in the month of March and April. The ceremonial marriage (Kalyanotsavam) is also performed at homes with small deities of Rama and Sita. Procession of deities in the evening and preparation of Panakam – a sweet drink with jaggery and pepper, are the other highlights of the day. This day also marks the end of the nine-day celebration of Chaitra Navaratri (starting with Gudi Padwa in Maharashtra) and Vasanthothsava (Festival of spring in Telangana, Andra Pradesh, Karnataka & Tamil Nadu). Devotees conduct Ram Navami pujas at their homes too. They clean their houses before the day and arrange dais for performing the puja ritual. Pictures of Lord Rama, Sita, Lakshmana and Hanuman are placed on the dais and, flowers and incense are kept before them. Also, two thaalis are kept ready in the area; one containing the items for puja like roli, aipun, rice, water, flowers, a bell and a conch, and other for prasad. The puja begins with the youngest female member of the family applying teeka to all the male members. All female members apply a red bindi on their foreheads and bhajans are sung for the entire puja time. Every member of the family performs the puja which includes a sprinkling of water, roli and aipun on the deities and showering of rice. Later everybody stands up for performing the aarti – circulating the aarti plate (with lights from camphor or wicks soaked in ghee) around the deity. At the end Ganga Jal or plain water is sprinkled over the gathering and prasad is distributed to all. The period of occurrence of legend Ramayana befalls in Treta Yuga (which follows the Satya Yuga and succeeded by Dwapara Yuga and Kali Yuga). According to Hindu Philosophy, each yuga involves changes which the earth and the consciousness of mankind go through as a whole. The duration of Treta Yuga is believed to be 1,296,000 years. In the epic Ramayana, the Suryavamsa emperor Dasharatha has three wives named Kausalya, Kaikeyi and Sumitra. Prince Rama is born to Kausalya and his brothers are Bharata (born to Kaikeyi), Lakshmana and Shatrughna (both born to Sumitra). It is believed that Rama is the 7th incarnation of Lord Vishnu who takes birth on earth on his own will to save dharma by vanquishing adharma. Rama, who is also known as ‘Maryada Purushottam’ for being an ideal, righteous and a perfect human, fought and killed Ravana – the king of Asuras (people with demonic traits). Rama and Ravana represent the two poles of contrasting characters. Rama is generous, humble and dutiful while Ravana is avaricious, oppressive, and arrogant. The epic says, Ravana, as the king of Lanka, had everything one would need to be happy and peaceful. He was brilliant, powerful, beautiful in appearance and a great scholar too; yet, his insatiable desires led him to crave more power and pleasure. Ramayana is a universal message of dharma versus adharma or God versus evil told through the battle between Rama and Ravana. The defeat of ten-headed Ravana signifies the annihilation often senses or materialistic desires. Lord Rama, with his noble and divine choices, teaches the world the goodness of choosing dharma. He was always gentle, gallant and free of malice. He taught righteousness to humanity by being an ideal son, an ideal brother, an ideal husband, an ideal friend and an ideal king. He ruled and protected his people so well that it came to be known as Ram Rajya, which means the rule of righteousness, happiness and prosperity. We should also understand, through closer examination, that the term Ram Rajya also suggests a state of mind. This is a destination or situation we have to attain. 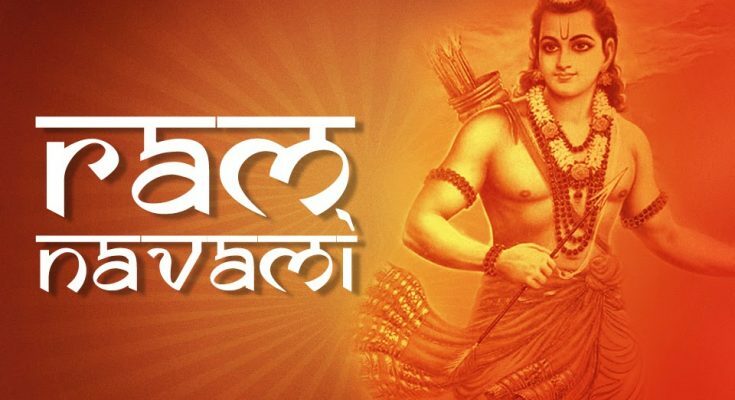 The Ram Navami celebration on every year is an opportunity for us to saturate our minds with the spirit of Lord Rama. Every worshipping is an act of unifying with the God, and the devotee needs to be virtuous and perfect for this. 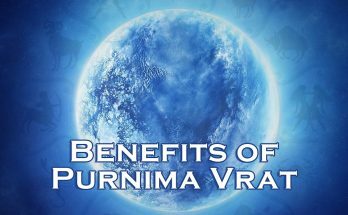 Following the path of Rama is the right way to develop such virtues. One should become divine in order to feel God. Hence by making an honest attempt to follow the virtues that Lord Rama represents, one can purify his heart and be a real worshiper. True devotion helps man to realize the pure self and it merges him to the supreme self. Nice Article of Ram Navami having best Quotes And Images . And don't miss..